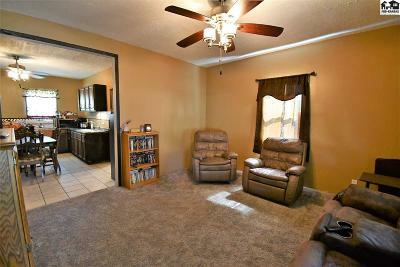 Great location on this darling move in ready 2 bedroom, 1 car garage home. Roof, electrical, plumbing, Sheetrock, windows and AC were all updated 5 years ago. Heating system is 4 years old. 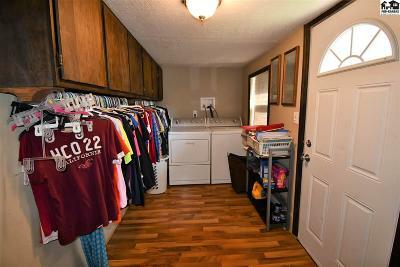 All appliances including washer and dryer will remain with home. 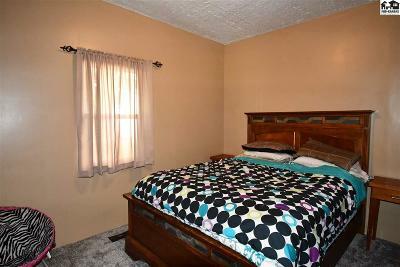 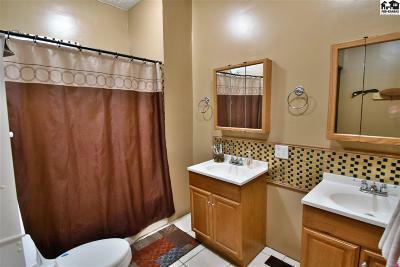 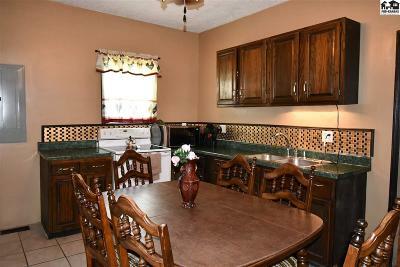 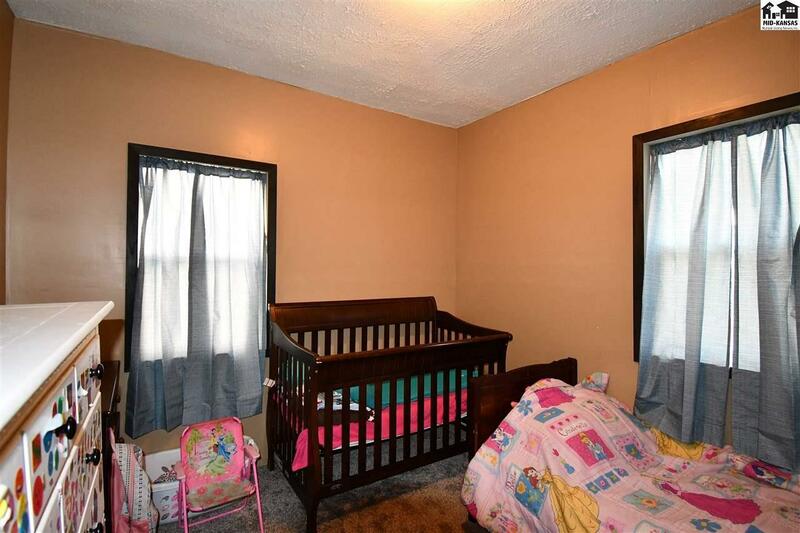 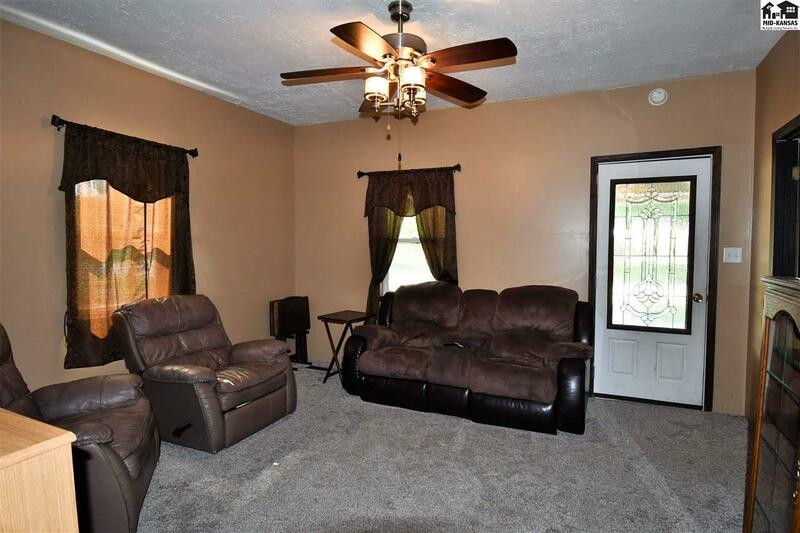 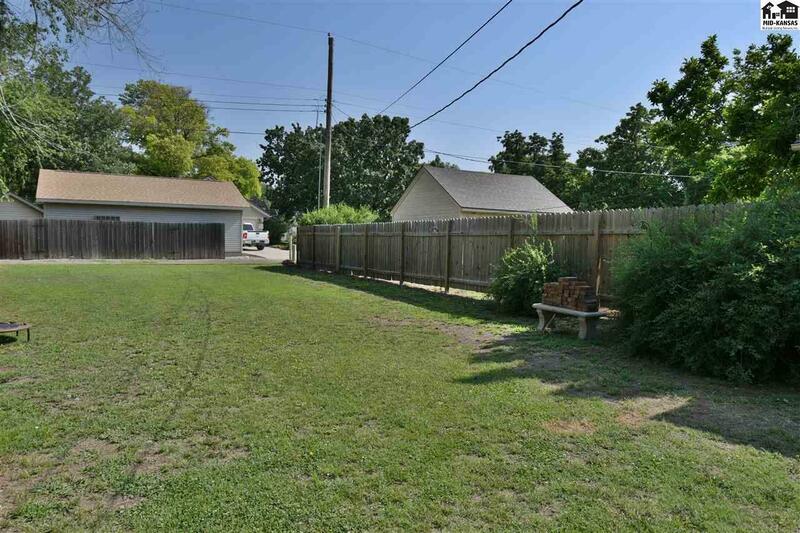 Property is in walking distance from Washington Elementary school, downtown and local parks. 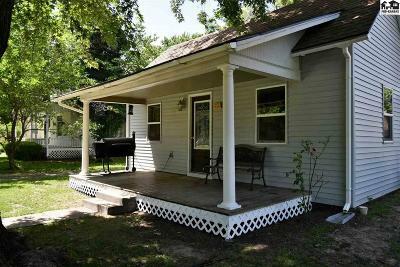 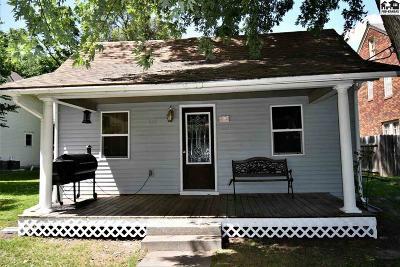 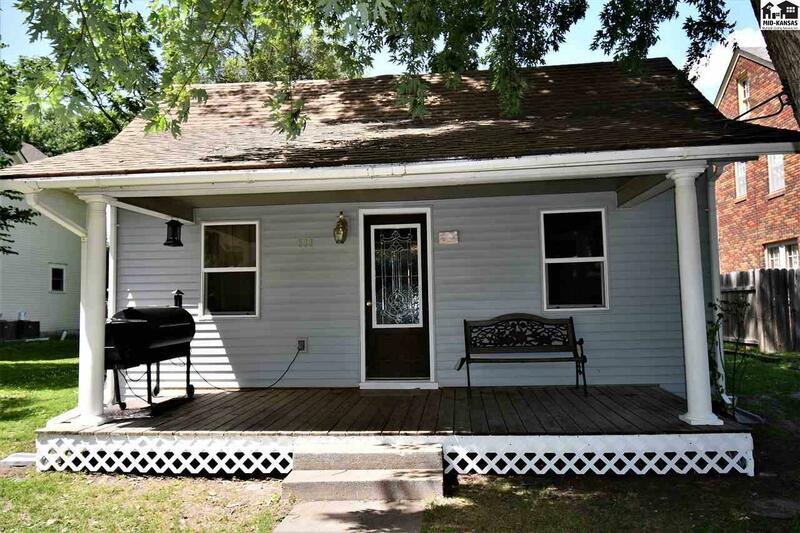 Enjoy the large back yard and covered front porch. 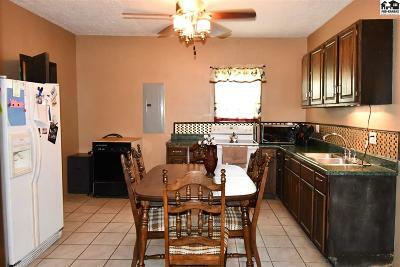 Don't miss this affordable home!